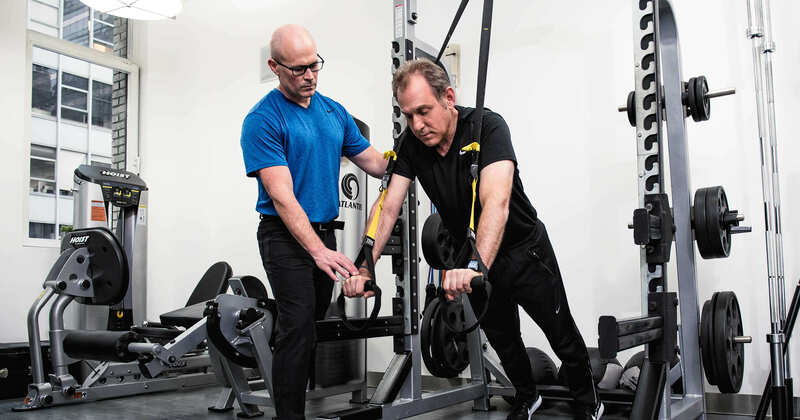 High performers & Business Leaders come to us for an anti-aging approach to fitness. Improve quality of life the most efficient and effective approach to exercise. If you are a high performer or business leader interested in an anti-aging approach to exercise and an improvement in the quality of your life, we are your secret weapon.